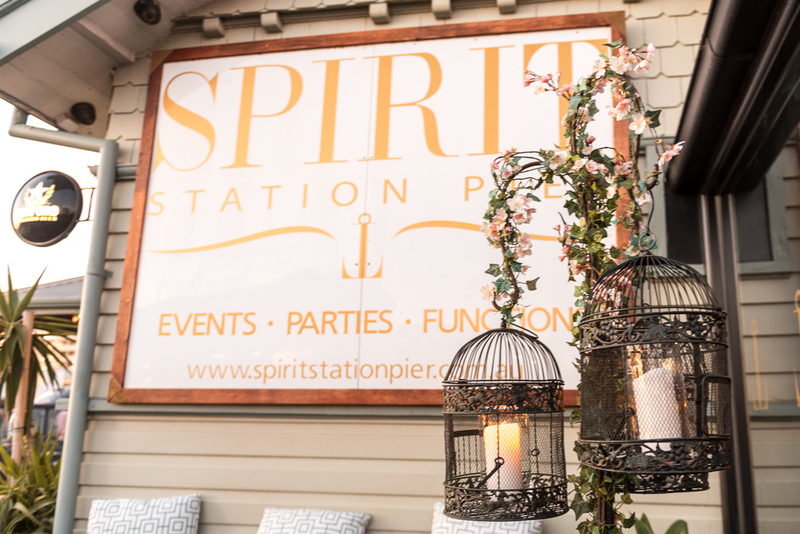 Spirit Station Pier is directly located on the historical pier in Port Melbourne overlooking the stunning Hobson Bay, a stone’s throw away from the water. 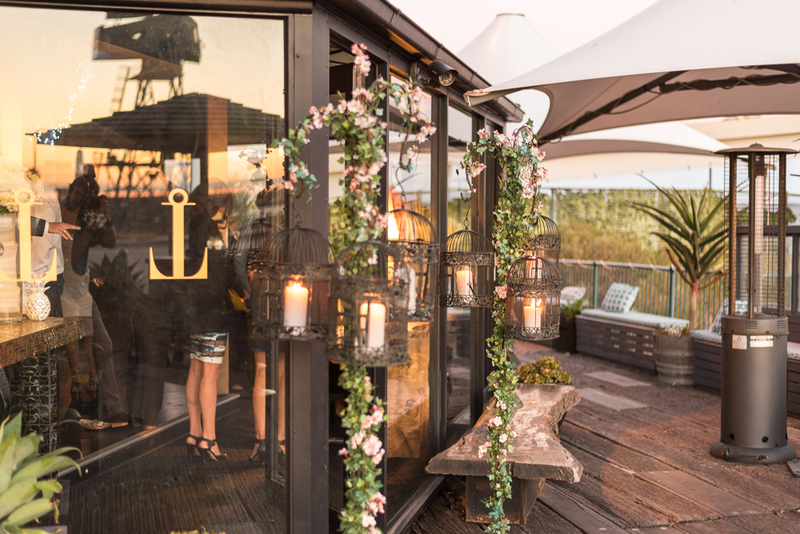 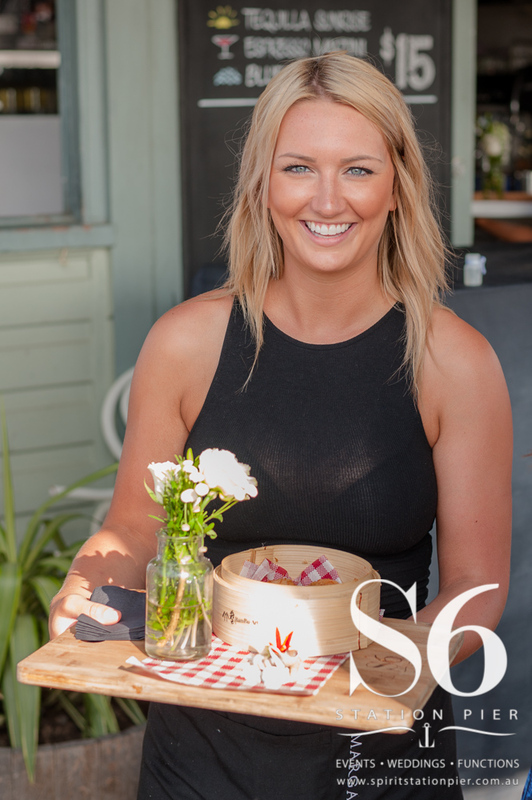 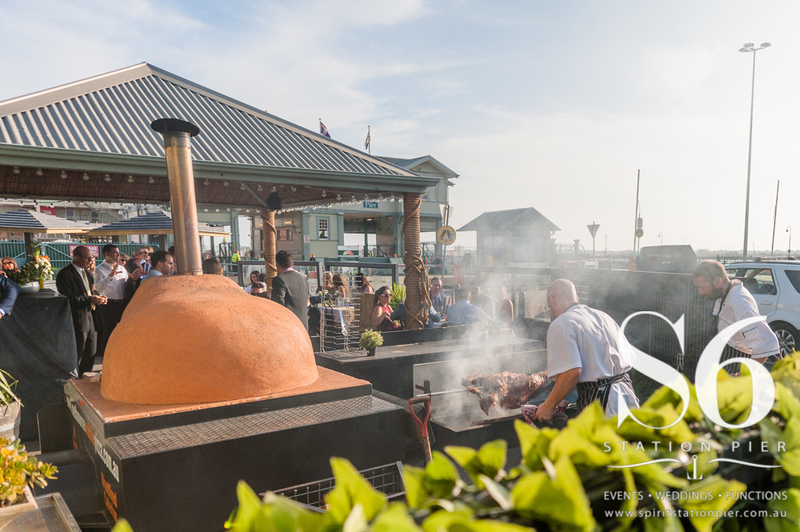 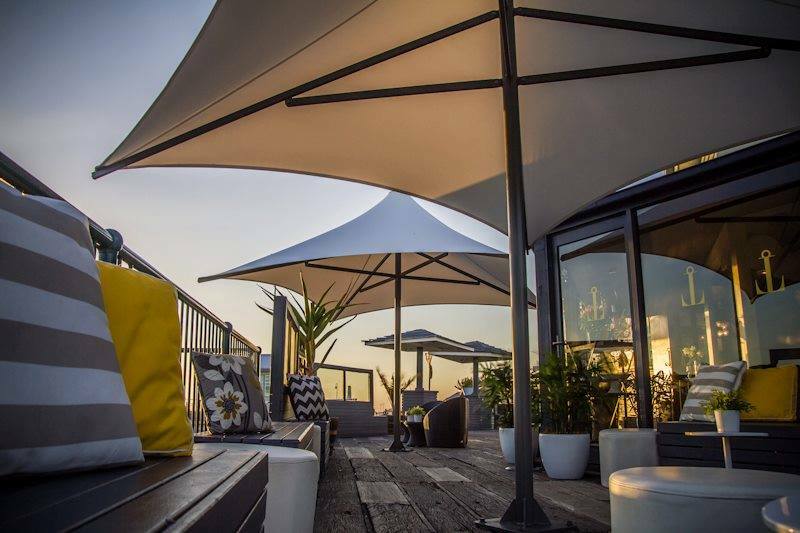 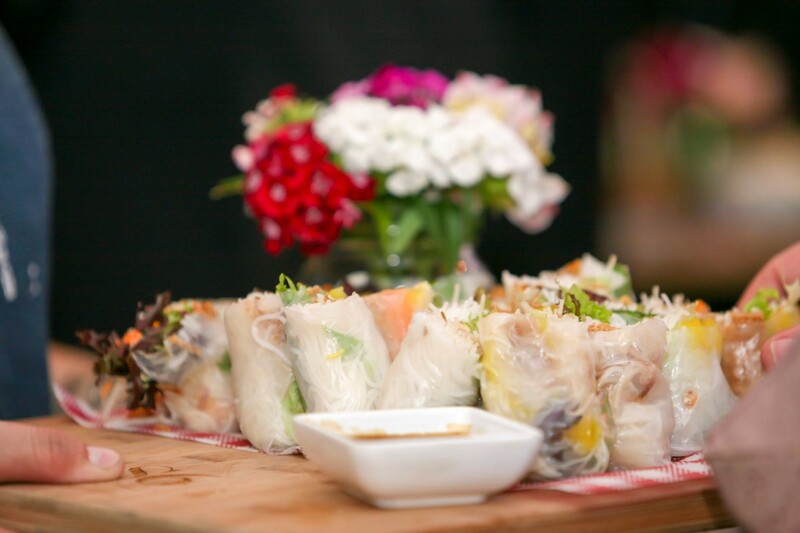 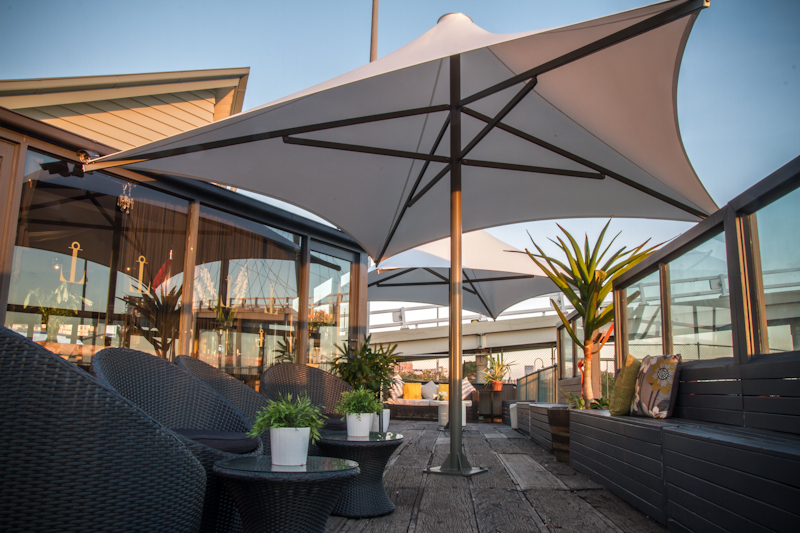 Gather by the bay in one of Melbourne’s sophisticated yet relaxed of settings, be tempted by our delicious cuisine, friendly staff and flexible function areas. 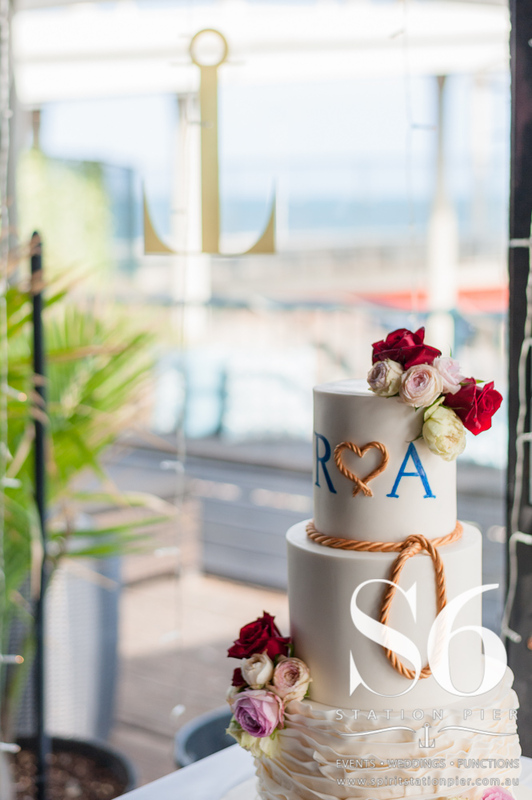 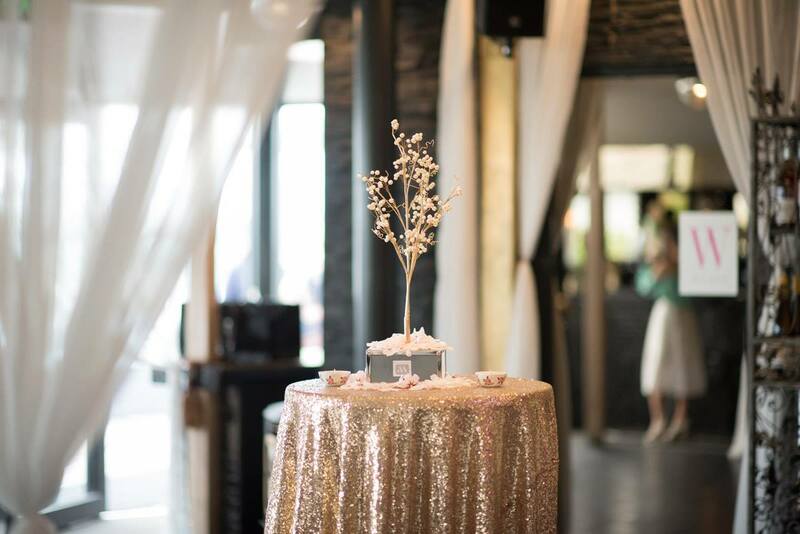 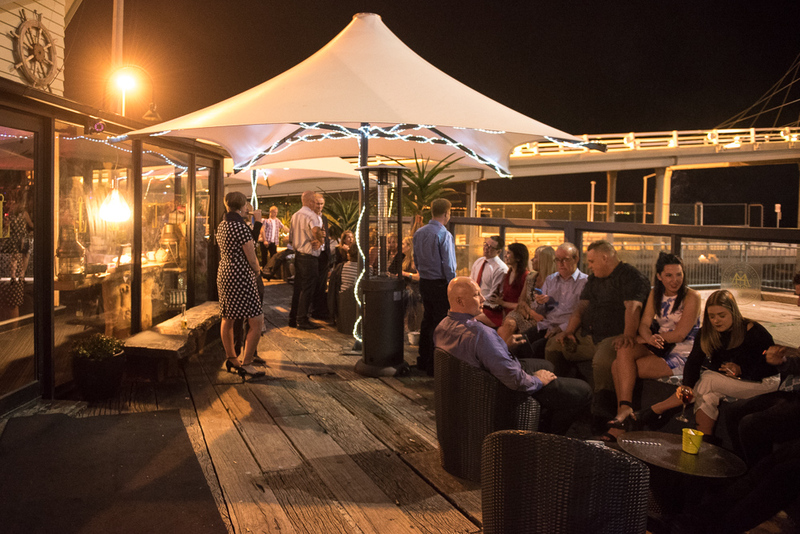 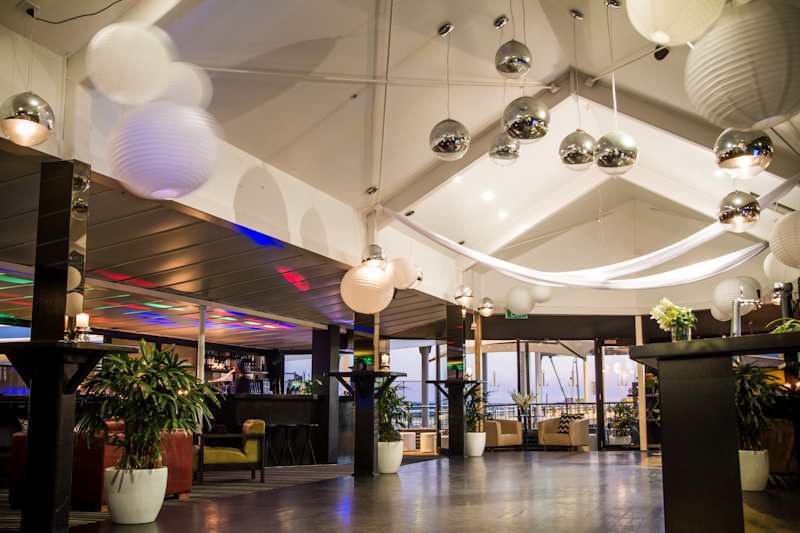 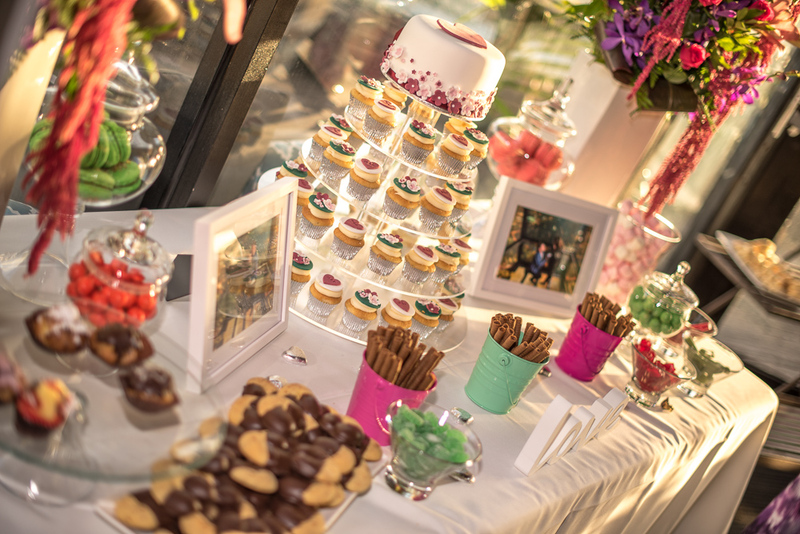 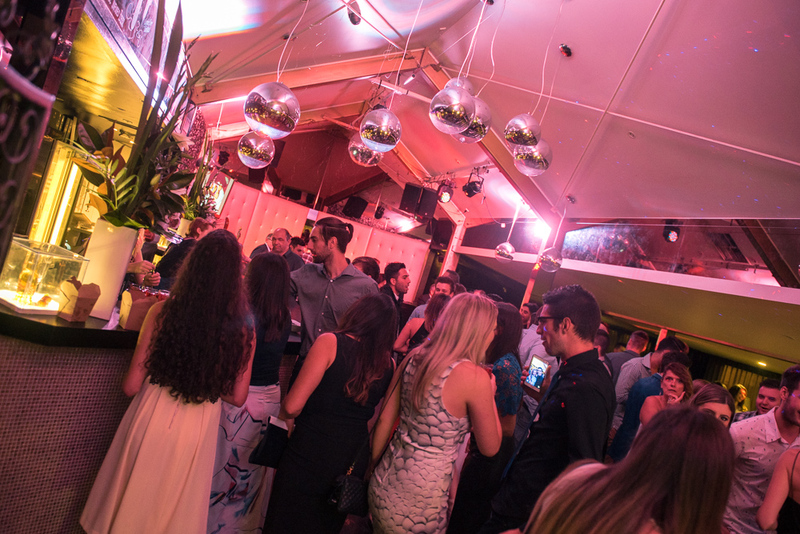 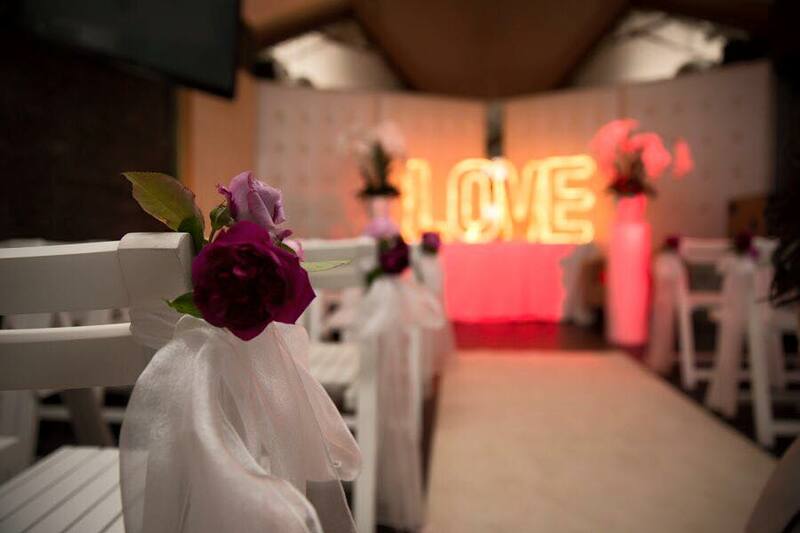 From birthdays to engagement parties, christenings to bat mitzvahs, whatever the special occasion the Spirit Station Pier is the perfect backdrop for creating lifetime memories. 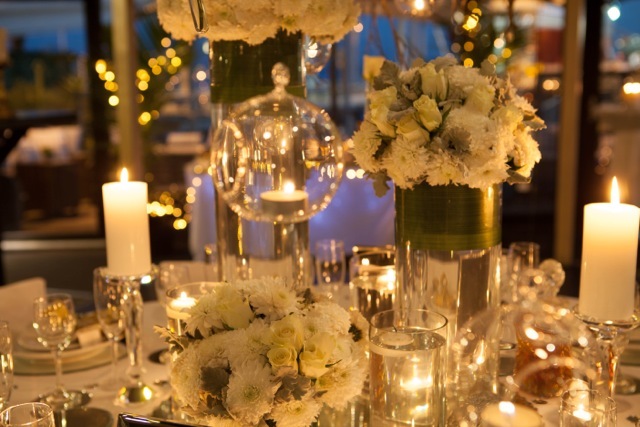 The location provides a beautiful private setting to celebrate the life of a loved one with family & friends. 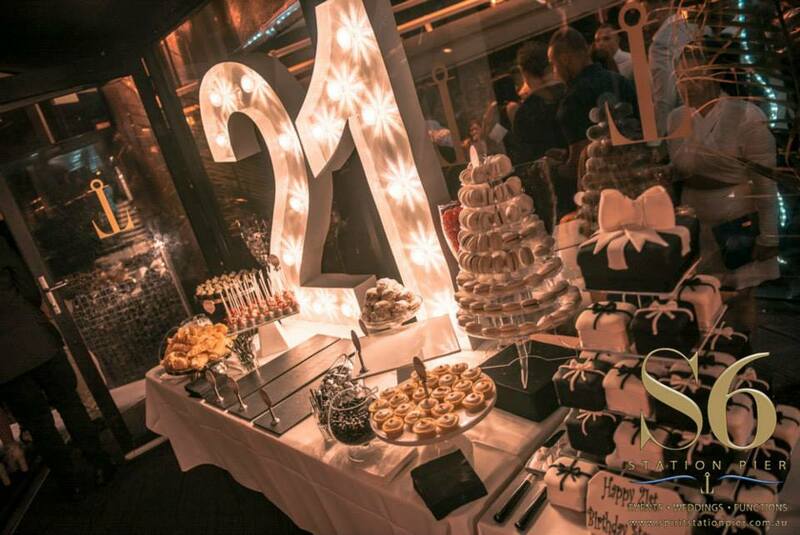 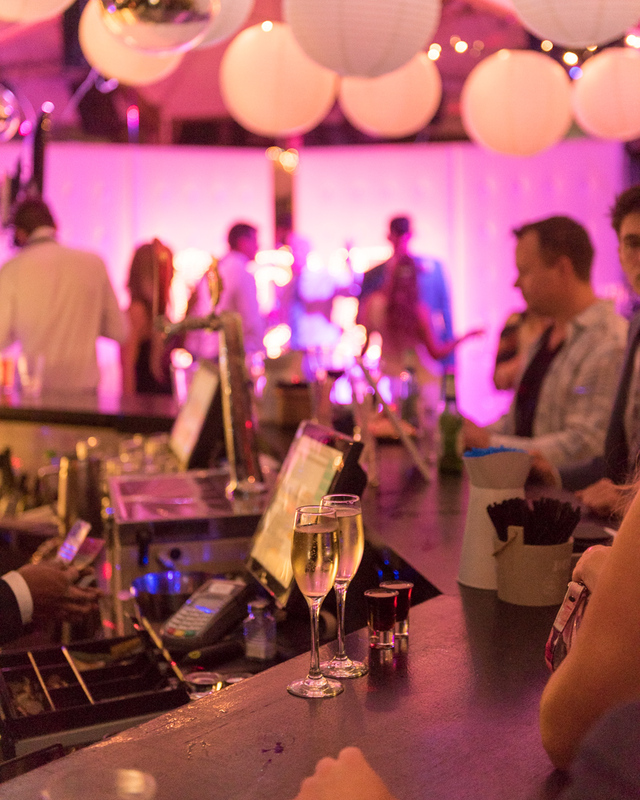 With a 24 hour liquor licence they are able to provide you an amazing time with your family and friends providing you the flexibility for extending your function at your own request. 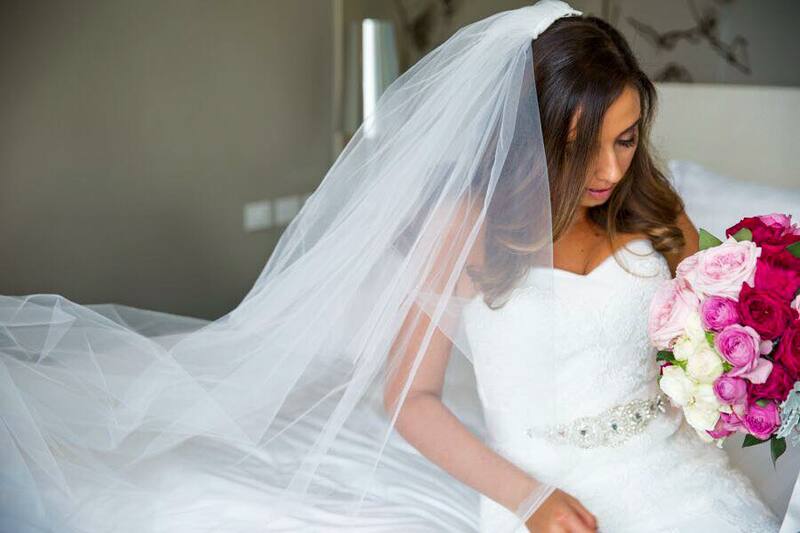 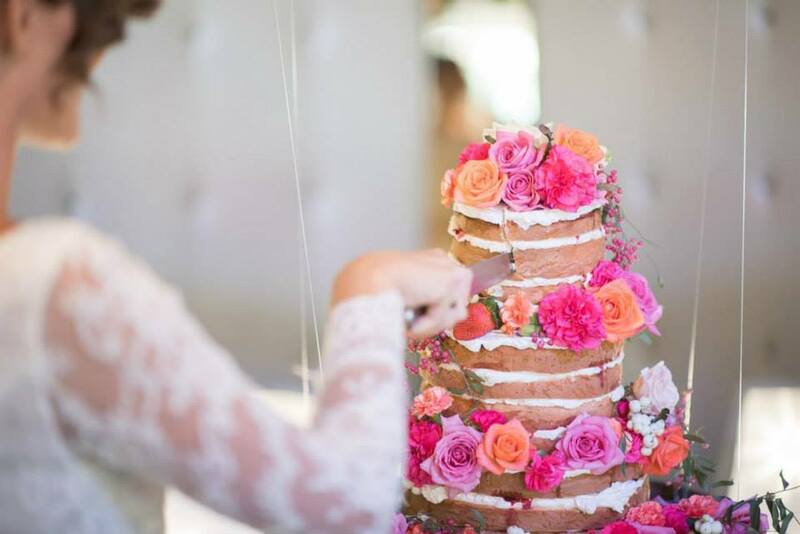 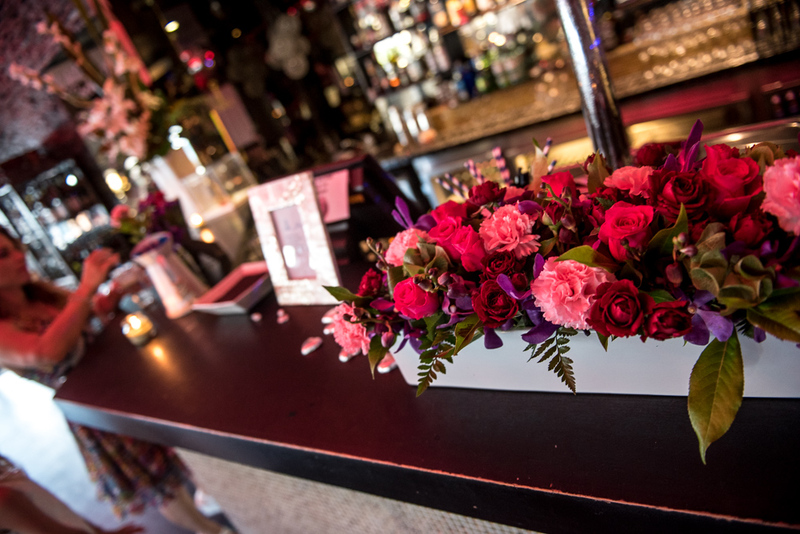 The super creative & understanding events team can help in planning a memorable wake, tailoring packages to suit personal wishes.